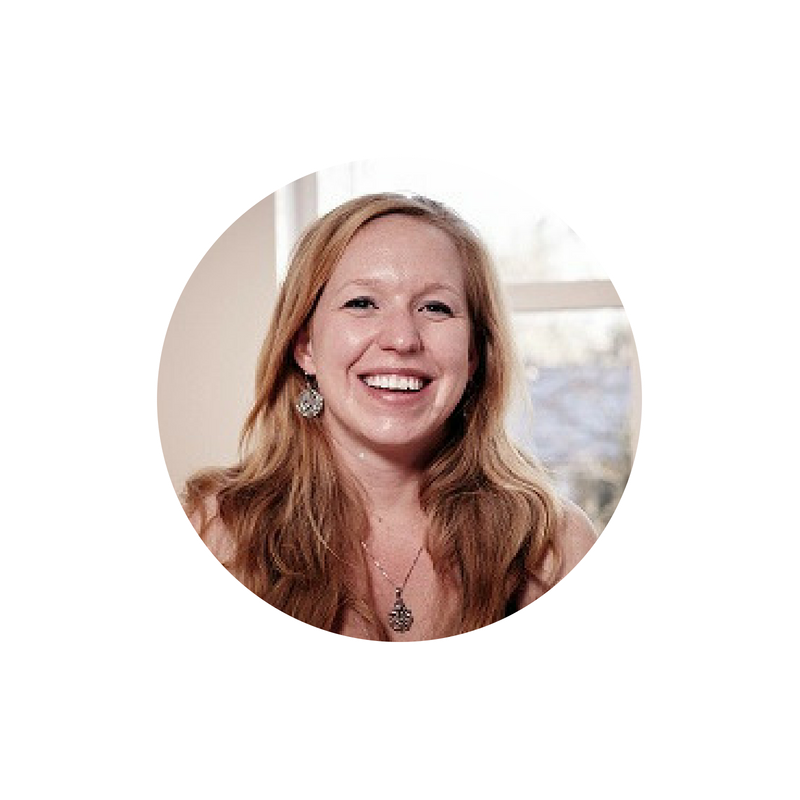 Hello, I’m Chelsea, a DONA trained birth doula here in the Kaiserslautern Military Community. I provide emotional and physical support to families during pregnancy, birth and postpartum. My goal is to help you achieve the birth you want. My name is Gabi and I am an army wife and mom to two boys, currently stationed in Germany. I have completed the DONA Doula Workshop and am in the process of becoming certified as a doula through ChildBirth International, as well as being certified as a Breastfeeding Specialist. I will be offering my doula services, breastfeeding assistance, cloth diapering and baby wearing help. Whatever your family needs, I’m here to help! I am very passionate about helping moms, whether it’s your first baby or fourth or sixth. All moms need a village and I understand completely how it is while overseas. Let me be part of your village and you’ll never be alone! I work with individuals who are experiencing behavioral health concerns to help them find the best support services for their particular circumstances. I also create and distribute support resources throughout the community. 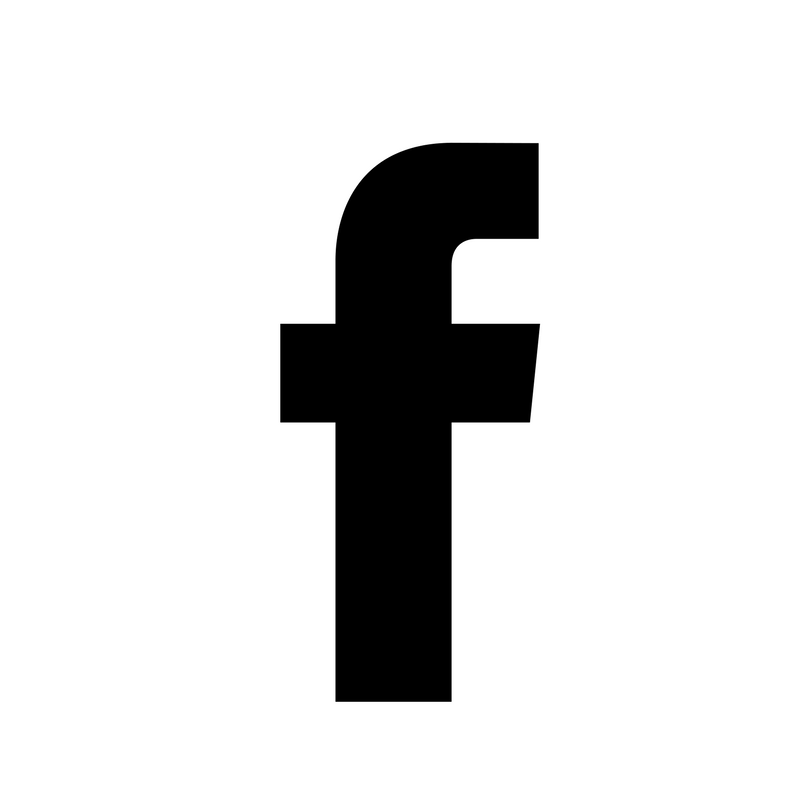 All of my services are free of charge. Please reach out if you need support - you are not alone. Kari is a DONA trained birth doula in the Kaiserslautern Military Community. She decided to turn her passion for helping others into a purpose after experiencing the beauty of childbirth for herself. Kari believes in a woman's right to have the birth experience she desires and serves to help accomplish those goals. 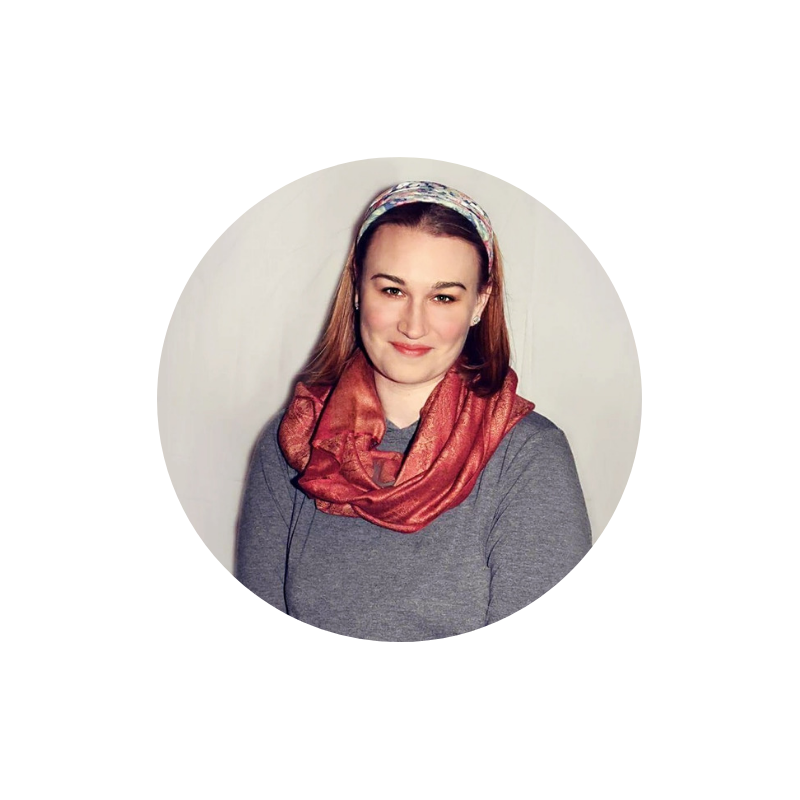 I'm Faith Barrett DeBolt, and I'm a new, certifying childbirth doula in the KMC area of Germany. My profession as a doula is to provide emotional, physical and informational support to a mother and her partner before, during and after the birth transition. 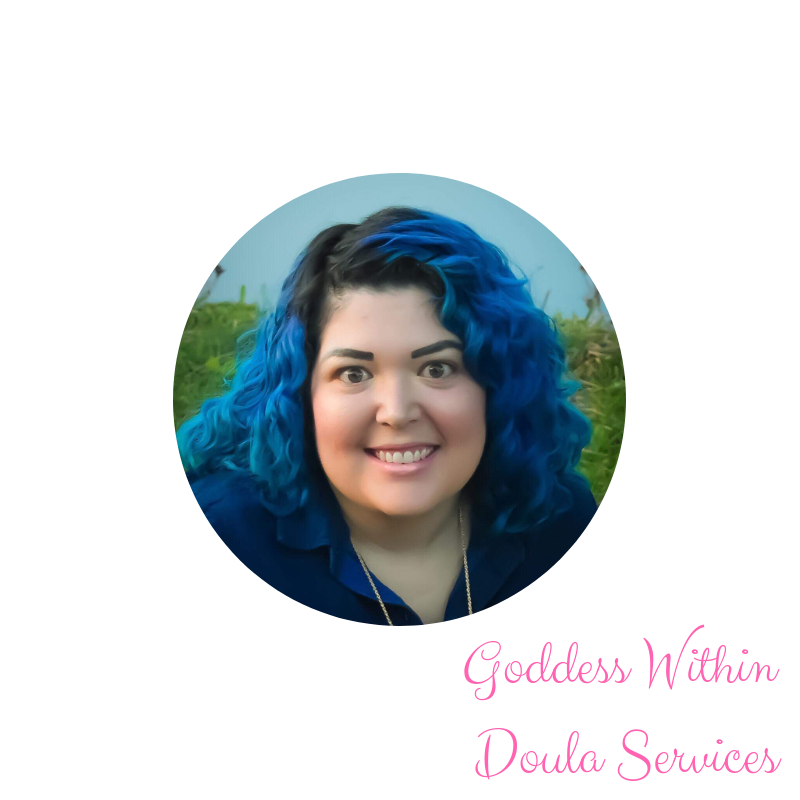 My mission as a doula is to help empower women with a birth experience that makes them feel powerful, decisive, and dignified, no matter what their birthplan contains. I would be honored to be considered as a support person in your birthing experience, as the transcendent process between the womb and the world is, in every sense, the grandest esteem in all of humanity. Whitney is a DONA trained Doula. But before becoming a Doula, Whitney worked as a medic for Med Flight in Dayton Ohio. In addition, she also spent seven years as a combat medic in the US Army. During her time in the Army she served as a field medic during Operation Enduring Freedom. Following deployment she worked as a trainer and instructor for various NATO medical field operations. After leaving the EMS field she decided to help serve her community in a different way by becoming a Doula. Whitney now advises families on how to achieve their desired birth experience through evidence based education and by providing emotional support during pregnancy, birth and beyond. The Military Birth Resource Network is very excited to have such an amazing asset to the community leading our team.